We presents our exclusive Denver Airport To Colorado Springs Transportation .This unique airport transportation service offers an unprecedented service previously unavailable to the area. Now available the Colorado Springs transfer shuttle and car service is ready for your next trip. Contact us today and arrange your get away driver. Call today and book your next professional Denver airport to Colorado Springs conveyance services delivery. Our latest line offers private travel to and from Denver International Airport (DIA) To Colorado Springs. We want you to feel comfortable on your way home from the big flight. Don’ hassle with parking and traffic before you take-off, call us today and reserve your seat aboard our newest fleet, Denver Airport to Colorado Springs. If you’ve spent hour searching for an experienced professional car service to and from the airport, look no further Denver Airport to Colorado Springs transportation services is your answer. Call us today and put those classifieds away. Express Colorado Transportation your immediate car service provider.Our clients continue coming back to us time and time again for the quality service we provide. When you’ve been out of the state or even the country don’t let your ride home break the deal use Transportation From Denver Airport To Colorado Springs to seal the deal. Express Colorado Transportation is always here to serve you. 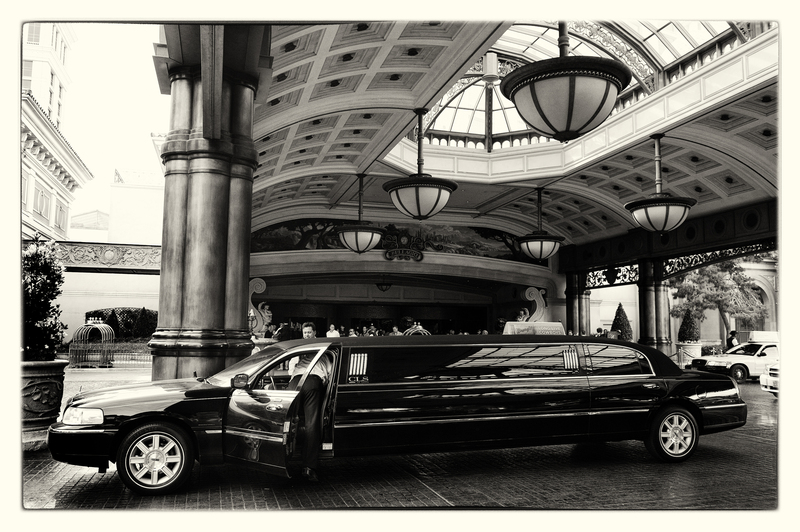 When you need a ride to or from the airport we’ve got you covered. It doesn’t matter what side of the city you live on, we’ve got a fleet right up your alley. Contact us today and register your next trip with us. We welcome you into our pristine sedans, limousines and SUVs. Come back from your next vacation with a smile on your face. Keep that vacation peace of mind the entire ride home to Colorado Springs in an air-conditioned and heated leather environment.Residents of Colorado Springs can finally rest easy the night before the big flight with our newest line of airport transportation.